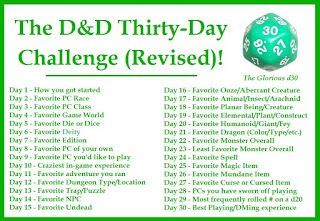 Creative Mountain Games: CMG Extra - "Favorite Humanoid/Giant/Fey" Day 20 of The D&D Thirty-Day Challenge! 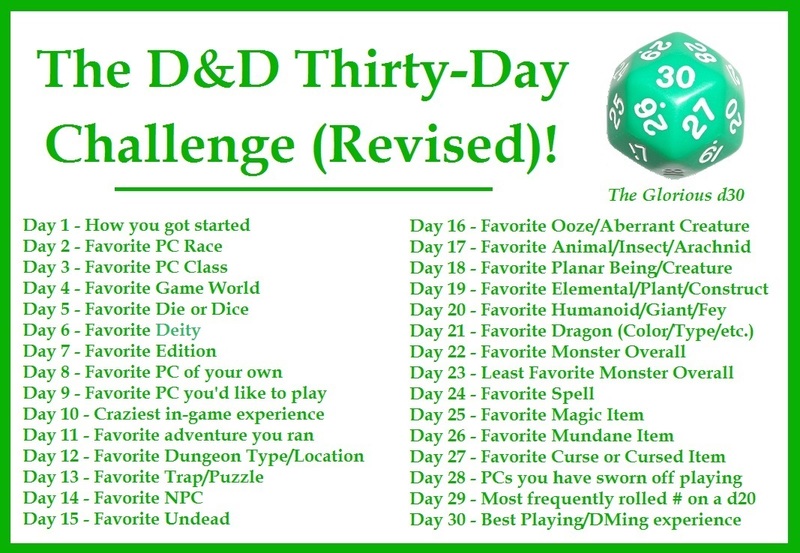 CMG Extra - "Favorite Humanoid/Giant/Fey" Day 20 of The D&D Thirty-Day Challenge! Strong and stoic, that's how I like my Stone Giants. Sure, I know that the modern RPG depiction of them as rock-bodied brawlers dates back to even before Tolkien's mountain moving colossus-types. For myself, however, I like mine to be more akin to very large humans with an affinity to stone, the Earth, with just a grey enough complexion that you can't mistake them for any other Giant. Don't get me wrong. Certain settings cry out for a man made of granite, leading the charge in every battle near the mountains. But give me something similar to the old Dragon Strike miniature, standing still, holding a block of marble and helping build a palace. Let me have a tribe of these big oafs, intent on continuing their blood feud with the local Dwarves even if they don't understand or remember the history of why that is. 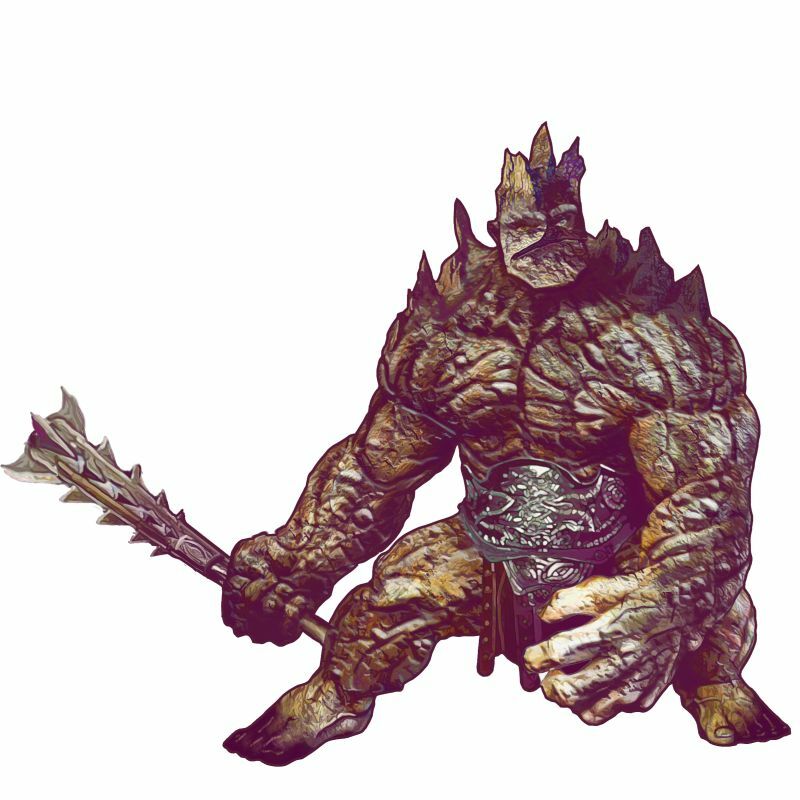 So, for this category, not only do I call Stone Giants my favorite, it has to be a certain kind of Stone Giant.